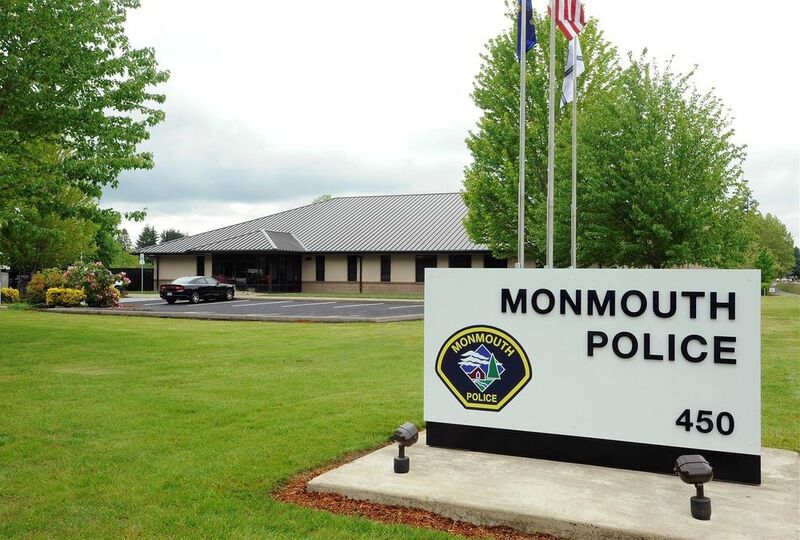 DAY CPM provided Owner’s Representation Services to the City of Monmouth for the $4.3 million renovations to the Police Department facility. The project included complete seismic upgrades, full mechanical system replacement, the addition of second-floor exercise and locker room area. These updates offer the Monmouth Police Officer’s ease of access to better training and in turn promote community safety. 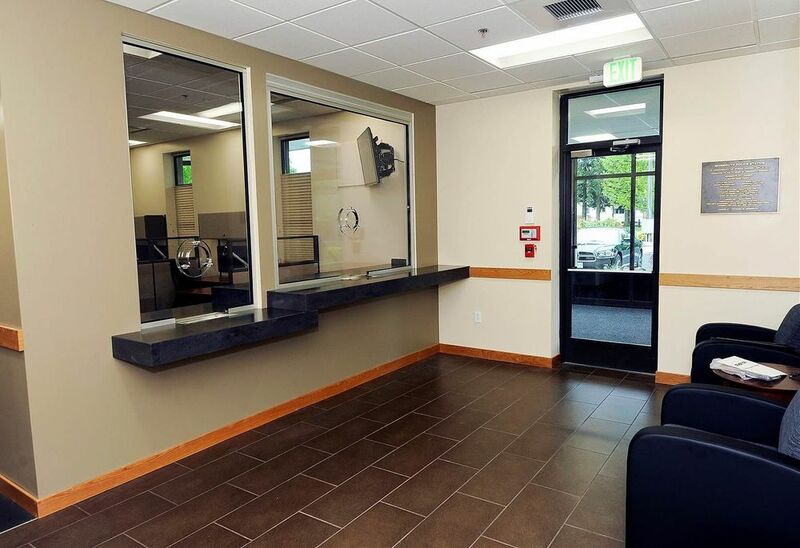 The elevator installation and overall law enforcement facility improvements allowed DAY CPM to manage a large scope of owner furnished items on this project to enhance savings and to retain department quality control on Law Enforcement specific fixtures and systems.